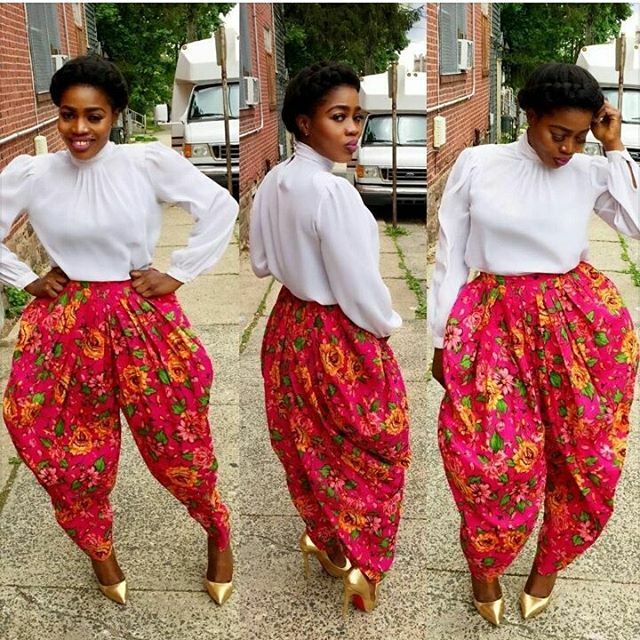 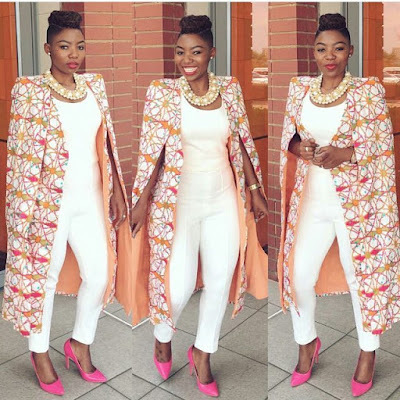 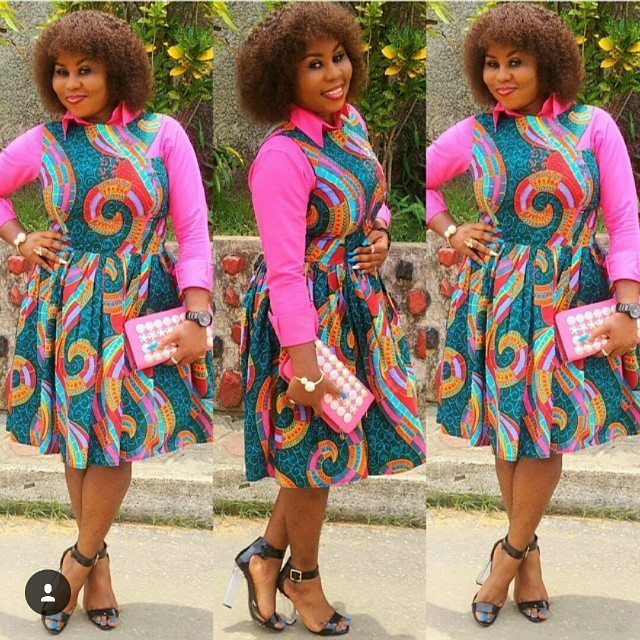 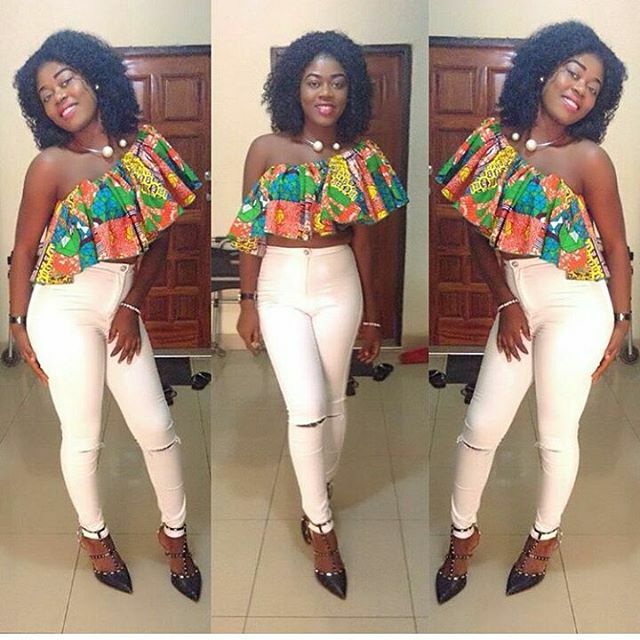 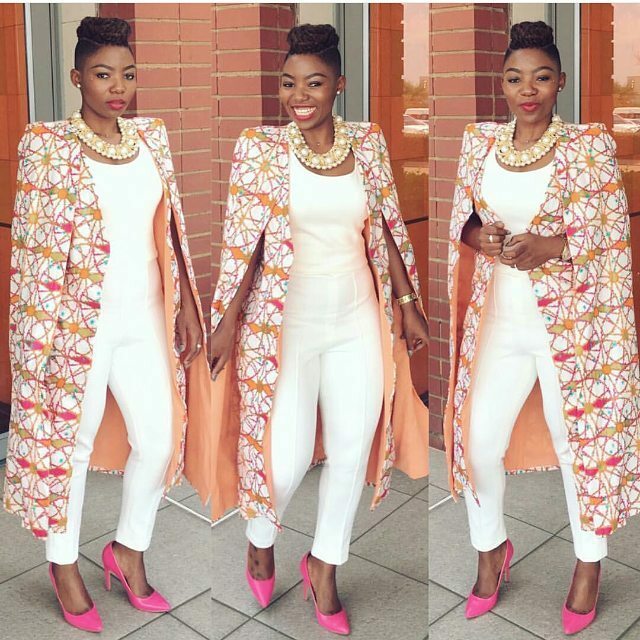 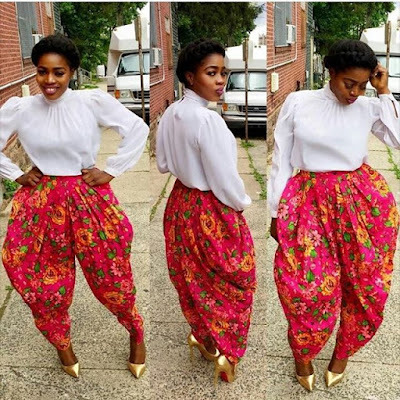 We can't get enough of what Ankara fashion gives birth to as the day grows, it is just too amazing and you would be left with no choice than to join this trending fashion piece. 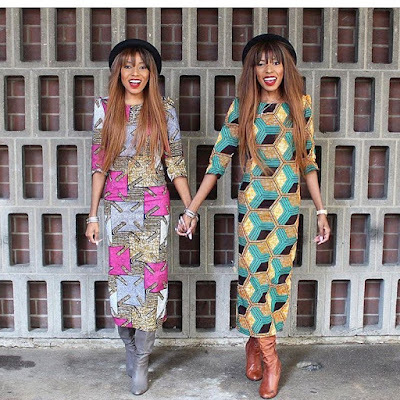 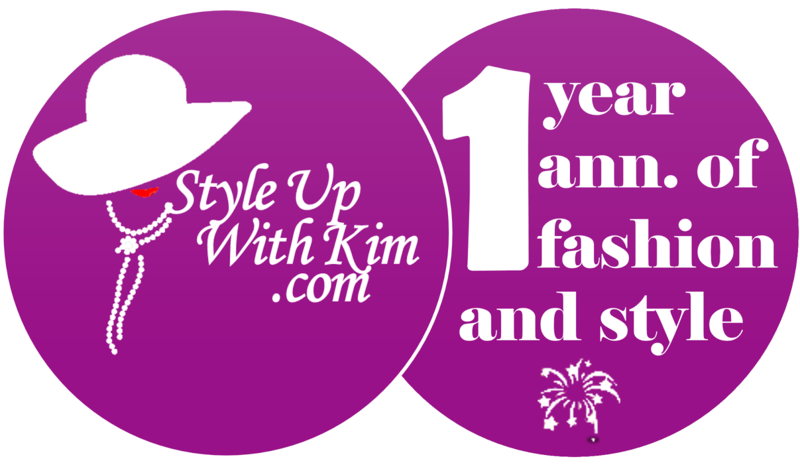 In case you are wondering what particular style to start with, then here are some beautiful and stylish looks you can cop. 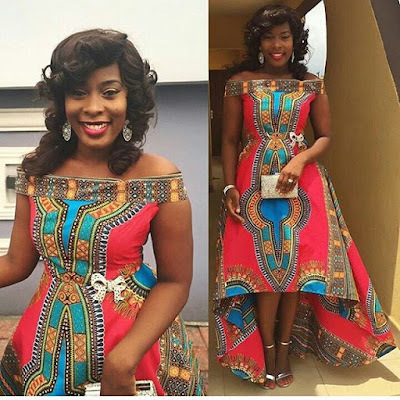 You can as well create something out of the norm with your Ankara material, it's more simple than you think. 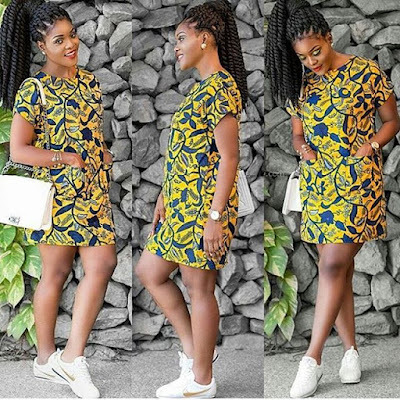 You can take ideas from that lovely already-made outfit in your wardrobe and get a beautiful Ankara piece, go straight to your tailor to recreate that same style and you'd be amazed at what it would turn out to be, it's that simple!